Firstly, you need to plan where you're going to put your tree. By knowing where the tree is going to go, you will know what size tree to get. You don't want the tree to overpower your room by being too wide or too tall. Ideally, you should have a reasonable gap between your ceiling and the tip of your tree. While measuring, don't forget to measure the tree stand and your tree top decoration too. Write all your measurements down on paper, width and height, to remember when you're out picking one. Remember to bring a tape measure so you can make sure your tree is the perfect size for the space you have chosen in your home. Not only a tape measure, but some heavy duty gloves to protect your hands while you're picking. 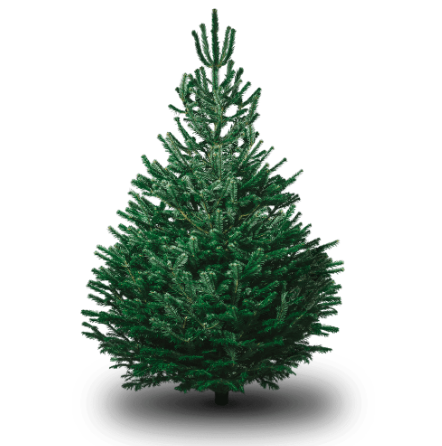 To protect your car from pine needles and sap, make sure you put an old large cloth or blanket over the tree. 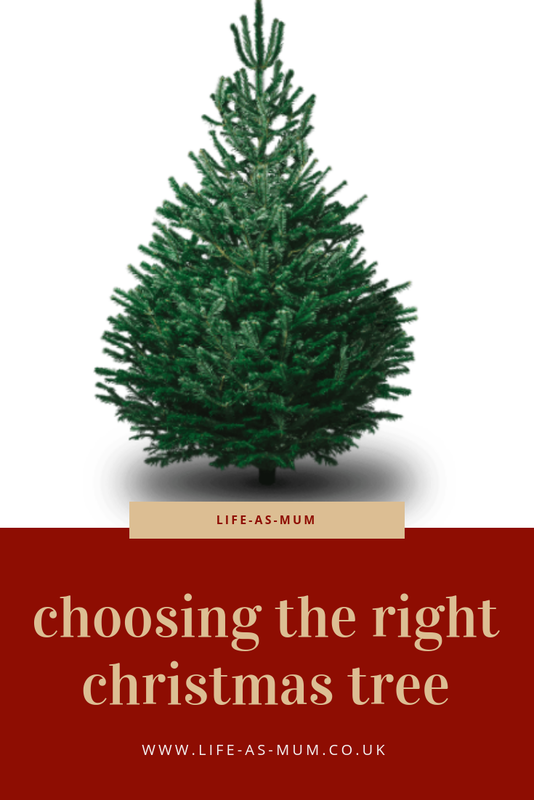 There are many types of Christmas trees to choose from. If you want a certain type of Christmas tree this year, be sure to read up what types of trees there are. When picking your own tree, make sure that the tree is fresh. To tell that the tree is fresh, the needles of the tree should look green and shiny, whereas if the tree is not fresh, it will look dry and brown. To keep your tree looking healthy and fresh through the festive season, it's so important to make sure you water it on a daily basis. There are some spray and extra things you could buy from the shop to help keep the tree fresh and fresh looking, but as long as you feed it water on a daily basis, it should be fine. Are you getting a real tree this year? * We are working with The Christmas Forest.